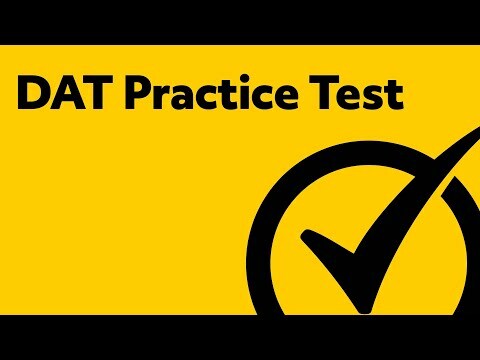 DAT Practice Test (2019) - What is the DAT test? If you are seeking admission to dental school, you’ve likely heard of the Dental Admission Test (DAT). The DAT exam can be the difference between admittance to graduate school and months of study to retake the exam. 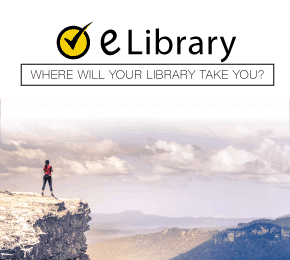 Be sure you are prepared for every question on test day by using our free DAT practice test that will show you questions very similar to those on the DAT exam. The other very important part of preparation for the DAT test is to know the layout of the exam so that you can optimize your study towards key areas of the exam. So, let’s take a look at important information for the exam! Test takers will have 4 1/2 hours to complete the exam. Like many other admission exams, the DAT exam does not have a passing score and instead reports your scaled score electronically to you within four weeks. The DAT test scoring is a scaled score that ranges from 1 to 30 with an 18 as the national average. With all of this important information in mind, be sure to check out our DAT practice test to ensure that your study and preparation time is optimized for what you will encounter on test day! Check out some sample practice questions below that will kick-start your preparation! Mometrix Academy is a completely free DAT test resource provided by Mometrix Test Preparation. 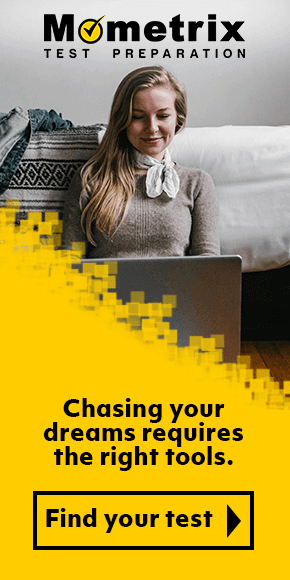 If you find benefit from our efforts here, check out our premium quality DAT study guide or DAT flashcards to take your studying to the next level. Just click the DAT study guide link below. Your purchase also helps us make even more great, free content for test-takers. Our customers love the tutorial videos from Mometrix Academy that we have incorporated into our DAT study guide. The DAT study guide reviews below are examples of customer experiences. The book will explain why it’s possible for the DAT to be beaten. That’s because it’s virtually impossible to design a standardized test that doesn’t adhere to some basic format and structure rules. In other words, nearly all standardized tests have a great deal in common with each other, even if one is on Physics and the other is an admissions test to the police academy. These similarities can be taken advantage of, with a HUGE payoff for very little work, and showing you exactly how to do that is the focus of much of this book. I’ve seen other books that reveal some of these strategies, but this is the only one I’ve ever seen that contains dozens and dozens. Highly recommended! I appreciated how this product highlighted the key aspects and defined the important things. There is a lot of information on this test so I appreciated the simplification of the topics. The book is very helpful. Everything is very detailed and specific to the DAT! I found this book to be very helpful in preparing for the DAT. It was a nice break from all the textbooks I had purchased, a more effective way to get my brain working. I love this book. It has all the content I need for my DAT test, definitely will buy more products and refer to friends. This product is amazing. The material covers everything you need to know and organizes it. 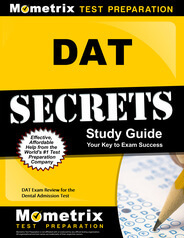 Learn more about the Mometrix DAT Secrets Study Guide.